Halo is one of my favorite video game series. You will usually find me in either Halo 5 or the Master Chief Collection.  I created a Spartan Company called "Lone Wolf Legends" if anyone is interested in being a member. Is this worth buying at this point?